Make your family vision a reality and become a member of this unique, thriving community. 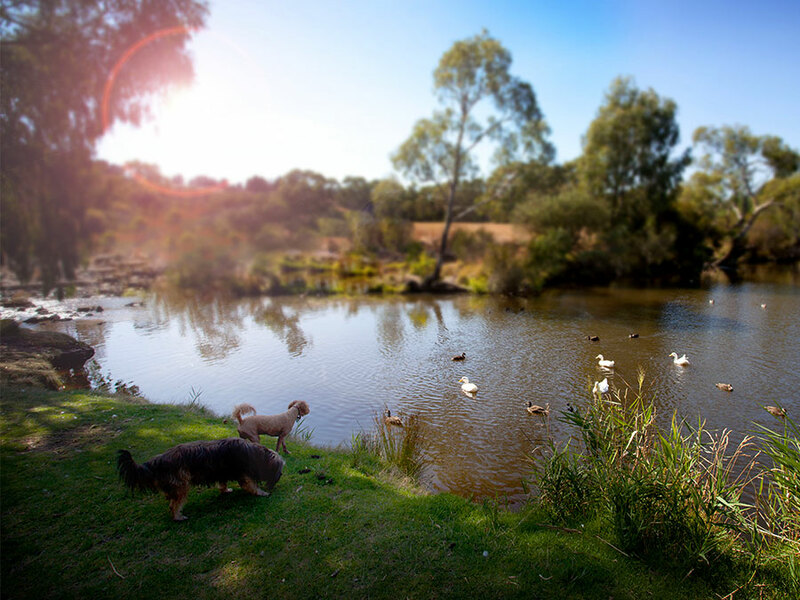 Get out of suburbia and join the lucky ones who now call the beautiful natural surrounds and progressive vibe of the Rosenthal community home. 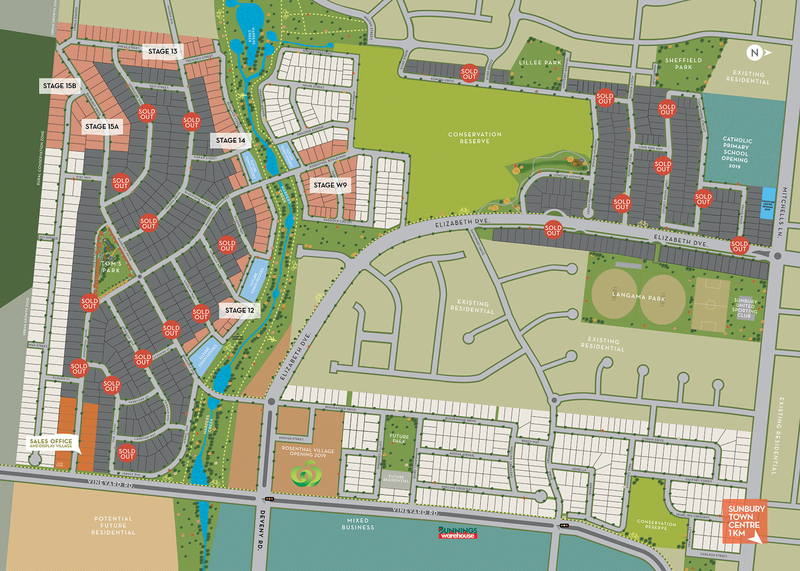 Rosenthal is a quality residential master planned community in Sunbury, situated only 36 kilometres north west of the world's most liveable city - Melbourne. Rolling hill views, conservation reserves and landscaped open spaces make Rosenthal the perfect place to harmoniously balance work, rest and play. A new existence awaits at Rosenthal, a place where convenience, connection and community combine to give you everything you have ever wanted from a brand new home location. Rosenthal - it’s got it All! !